Tap into the explosive growth of social media and reach your customers with effective Facebook advertising campaigns and savvy insights into how to use this social media phenomenon effectively. It’s all here and more in this detailed, easy-to-follow guide from two award-winning marketers. You'll learn what makes a good Facebook ad, how to apply the latest strategies and tactics for effective pay-per-click and cost-per-impression advertising, how to test your ad results, and much more. 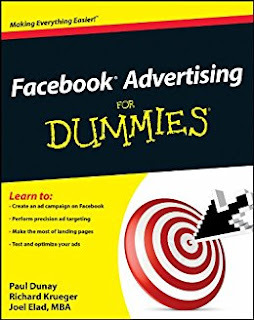 Put your company's best face forward with the sound advertising tips and techniques in Facebook Advertising For Dummies.